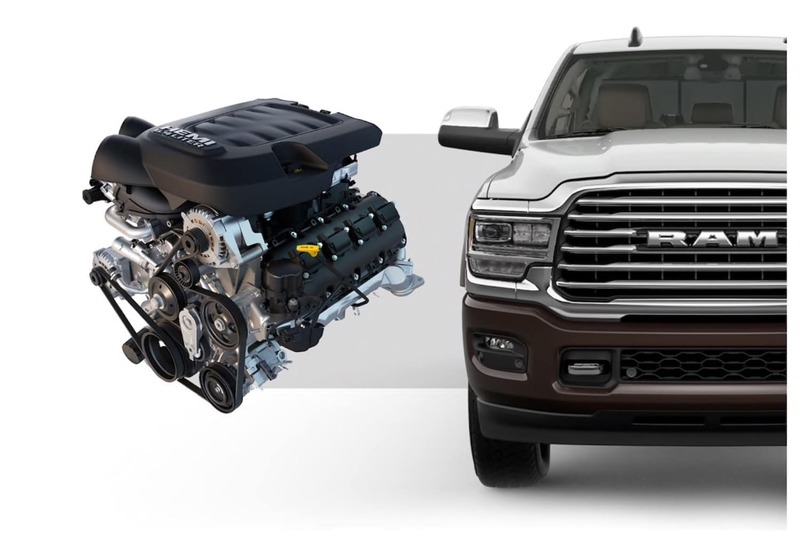 When it comes to engine options, the 2019 RAM 2500 offers several choices. First of all, the standard engine is a V8 that delivers 410 hp and 429lb-ft of torque. In addition to this drivers can choose a turbocharged 6.7-liter six-cylinder engine. For those who prefer to go the diesel route, you’ll appreciate that the diesel engine generates 370 hp and 850 lb-ft of torque. The RAM 2500 also provides a large hauling and towing capacity. 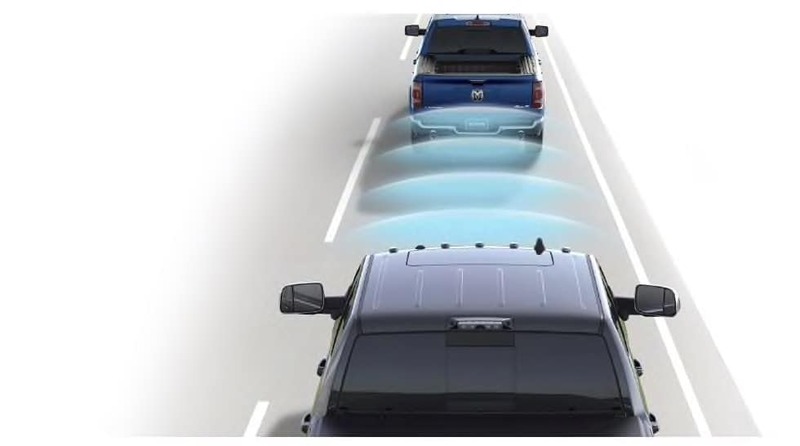 In fact, the truck is extremely durable and can tow thousands of pounds. 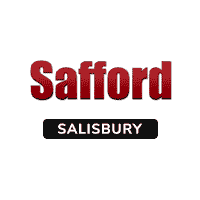 We are conveniently located at 1915 North Salisbury Blvd, Salisbury, MD 21801, which means residents of Westover Hills, Parsonsburg, and Delmar are just a short drive away. Once you arrive, our team of specialists will be more than happy to sit down with you to go over your options, answer your questions, and fill you in on our many deals and specials. We’ll also show you around and let you take a test drive or two. 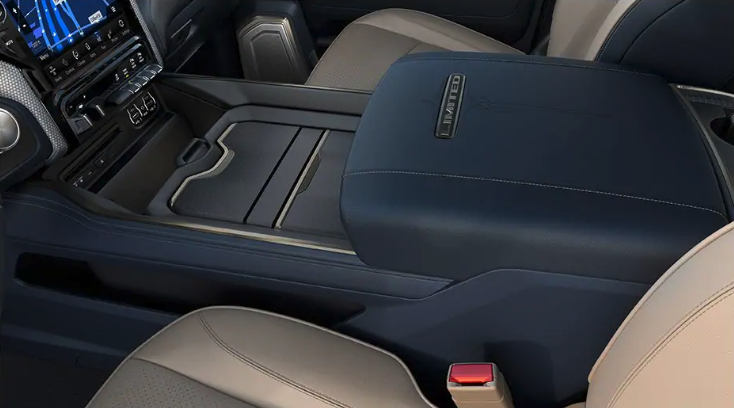 Get behind the wheel of the 2019 RAM 2500 today! We look forward to seeing you soon.